The whole idea of “building a platform” and “marketing your book” is to get people to read what you’ve written. 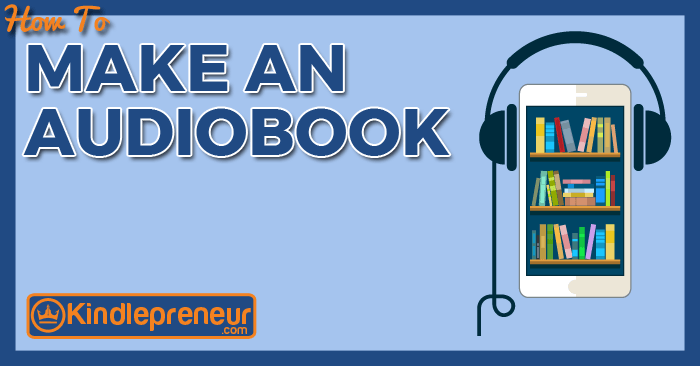 Whether you’re traditionally or self-published, connecting with potential readers is crucial. There are many good ways to do this (although it’s not necessarily easy), and plenty of resources to help you. Today I want to point out the most common mistakes I see authors making in the effort to connect with readers. Amazon has been shipping the Echo smart speakers for several years now, but the tech is still new to some of us. For example, I just got my first Echo, an Echo Dot. 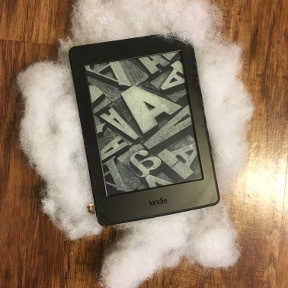 I’m still finding out what it can and can’t do (it can’t actually read my Kindle ebooks to me, but it is great at being aggravating). While I have been putting the Dot through its paces, I also took some time to find ways that writers could use Alexa as the virtual replacement for the office assistant that many of us want but few can afford. I couldn’t actually find very many current features, but I did find five. One subject that has come up a lot in this podcast is the advice of not putting all your eggs in one basket. 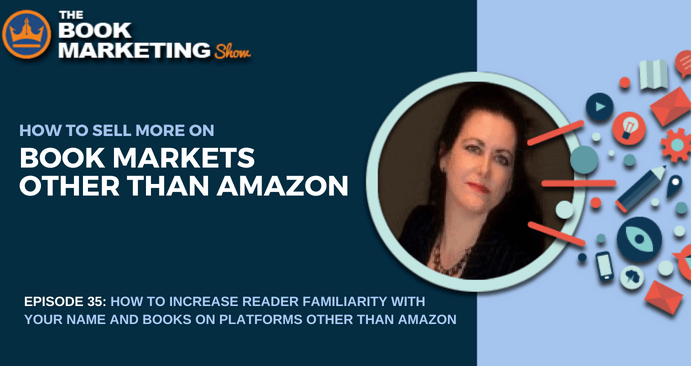 Amazon may be at the top when it comes to the book market, but newer platforms for people to sell their books on are emerging and making your book available on those platforms can increase your sales. Amazon has started cracking down on authors and publishing companies who are practicing deceiving tactics when it comes to increasing their sales, and Amazon has begun cracking down on these. But that has created some casualties of authors who weren’t breaking any rules, but were still dinged by Amazon. It’s important these authors are making their books available elsewhere, not only to avoid being left out to dry if Amazon decides not to sell their books anymore, but also to increase overall sales. Early this morning a guy spammed our blog comments trying to sell his online courses. His “marketing service” posted the same four-paragraph pitch on 16 separate blog posts in about five hours using a fake Facebook account. Would you do that to someone face-to-face? No! But this approach happens all the time online. And the crazy thing is, it rarely works – yet people keep doing it! I want to equip you with the best information possible because I want to see you succeed and thrive online – in a genuine and honest way. Video marketing is an interactive way to deliver your brand’s message and grab the attention of consumers. It can help in increasing engagement on social media. 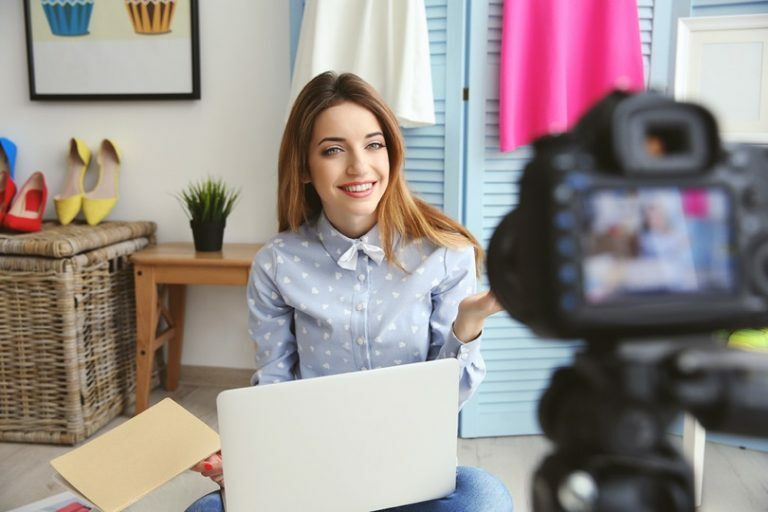 The concept of live videos is evolving, and a number of businesses are using it to create a strengthened bond and connection with their customers. Live streaming helps brands connect with their audience on a human level. It also lets people participate in brand storytelling in ways that can enhance the consumer experience. 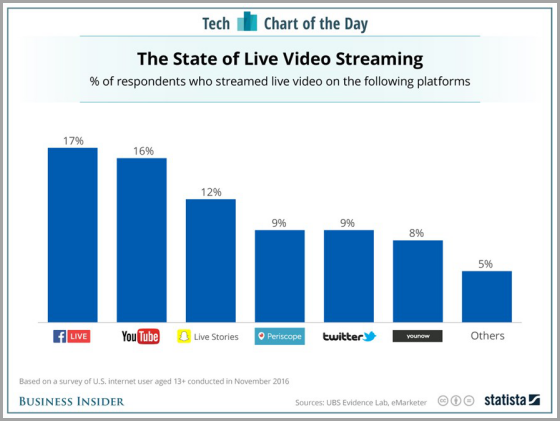 You too can use live video streaming and deliver content to your users in innovative ways. Read on to learn how your business can benefit from live videos. Question: Which of the following book formats has the highest year over year growth in the last three years?